In the Pyrenees, at 700m above sea level and surrounded by 4ha of grassland, the lodging of La Grange Law welcomes you to stay outdoors. 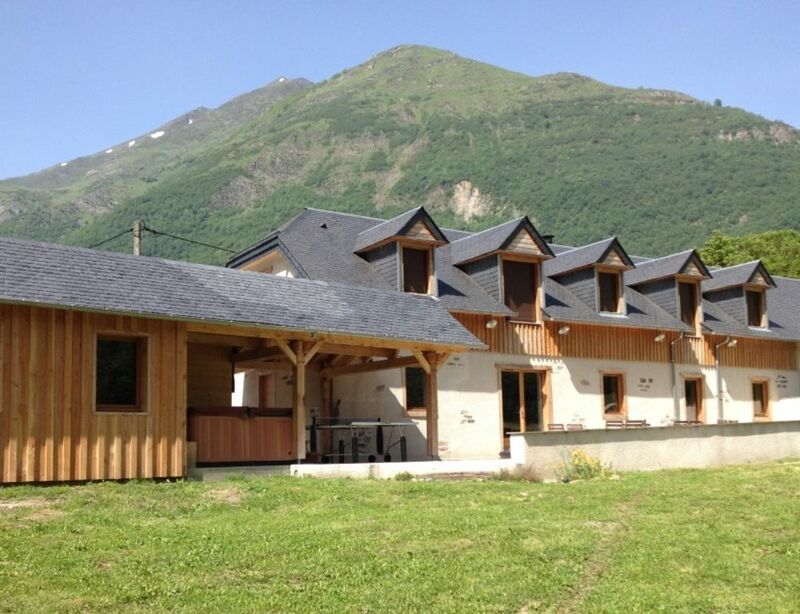 Completely renovated barn 700m from the center of Luz-Saint-Sauveur, this cottage of 200m² is a comfortable place, ideal for savoring the calm of the mountain: large terrace, outdoor games for children. At the heart of the Pyrenees National Park, you can discover the 'Toy Country' and all walks but also visiting the famous sites of the Hautes-Pyrénées. Program: Skiing in the three stations (10-20 kms), Hydrotherapy, biking, hiking, trout fishing, many activities nearby (bob sledding, animal park, trout fishing, cake pin, keep eagles , acrobranches, Via Ferrata, mini golf ...) and FARNIENTE !! !